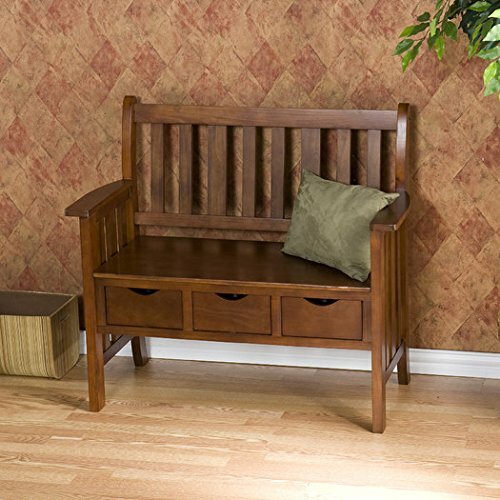 Bench / Storage Bench, Contemporary Home Decor Davidson Storage Wood Entryway Bench CSN9403/WF4403 , Assembly Required ( 36'' H x 40'' W x 19.5'' D) by Wildon Home at Indsight. MPN: CSN9403/WF440. Hurry! Limited time offer. Offer valid only while supplies last.